Stock markets point to a rough year for diggers, valuing each dollar of expected cash at a stubbornly hefty discount. Investors are fretting about a Chinese slowdown and don’t trust cashed-up bosses at Rio, BHP and the like to restrain themselves. The reality may be brighter. 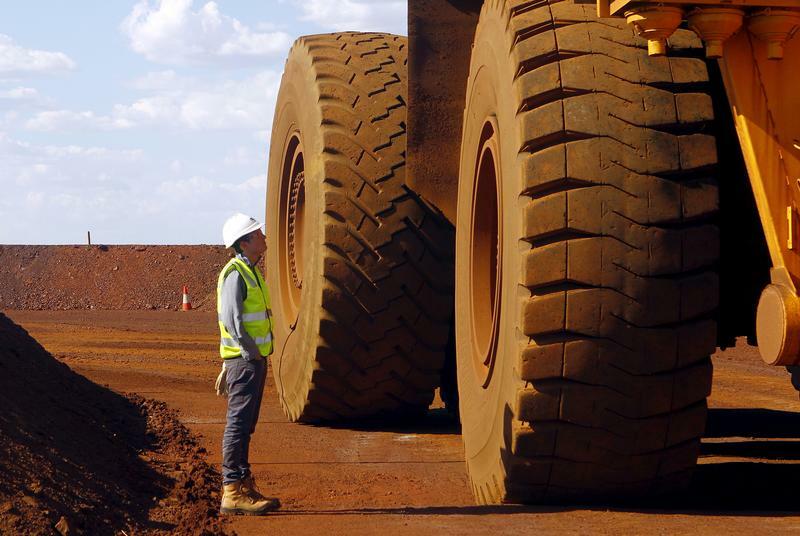 A worker checks a truck loaded with iron ore at the Fortescue Metals Group (FMG) Christmas Creek iron ore mine located south of Port Hedland in the Pilbara region of Western Australia, November 17, 2015. Analysts at Barclays said on Dec. 21 that they expect the bellwether three-month copper contract to average $6,263 in 2019, a 4.2 percent decline against the 2018 average. Copper for three-month delivery is currently trading at just below $6,000. Metal prices fell steeply in the second half of 2018, triggering a roughly 18 percent drop in the London Metal Exchange index of industrial metals over the year.